1Preheat oven to 300 degrees. 2In a medium bowl mix everything but the pecans together. Do not use an electric mixer. 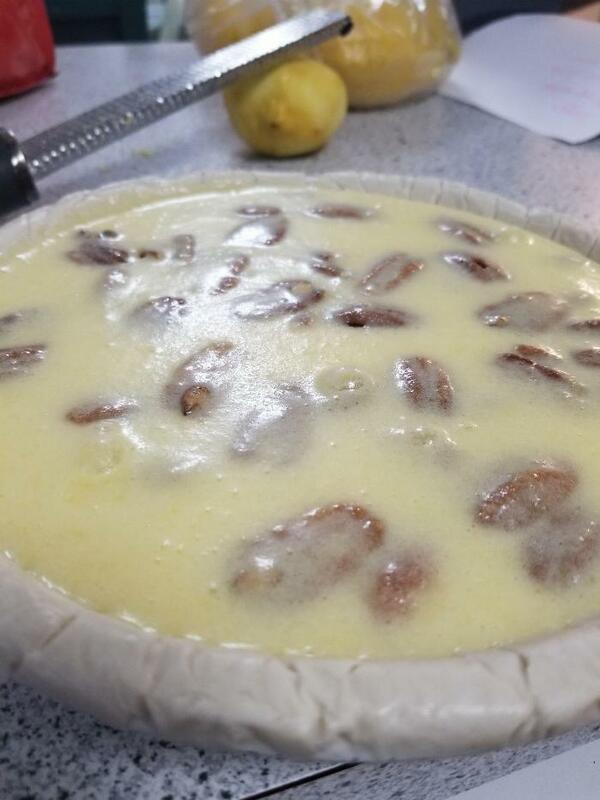 3Place pecans in unbaked pie crust, and pour mixture over top. 6Take out carefully and let cool.